Some actors really suffer to make their movies. I’m not talking about getting minor injuries doing a stunt and having to wait a few days or weeks before continuing on. I’m talking about actors who are in constant pain and discomfort through the majority of a film’s production. Most of this suffering is physical, but some of it is psychological. I have put together a list of 10 actors who sacrificed their bodies and emotional wellbeing to complete their films. I won’t be including actors whose injuries prevented them like Sean Young in Batman because she wasn’t able to return to the role of Vicki Vale after being thrown from her horse. No, I’m not going to parrot the rumor that Dustin Hoffman stayed up all night to make himself appear exhausted as part of his method acting. 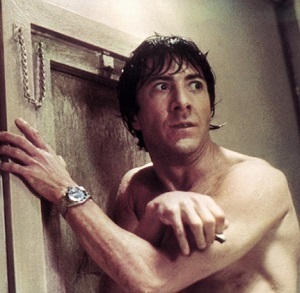 I will say that he was going through a divorce from his first wife during the shooting of Marathon Man, and he was extremely depressed at the time. He would stay up late trying to drown his sorrows. All of that emotional suffering and lack of rest definitely affected his performance. But he stuck it out and finished the race. Talk about working under pressure. 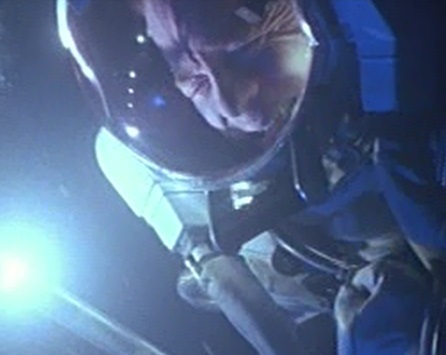 Ed Harris (along with just about every other actor working on The Abyss) had to become a certified diver and do some dangerous stunts. During filming of the famous trench dive at the film’s climax, Harris nearly drowned because a diver got to him so late and initially gave him the breathing apparatus upside down, depriving him of precious oxygen. That night, he went home and broke down in tears. Despite that horrific experience and many other struggles working on the film, Harris soldiered on and completed the role admirably. Built Ford tough. 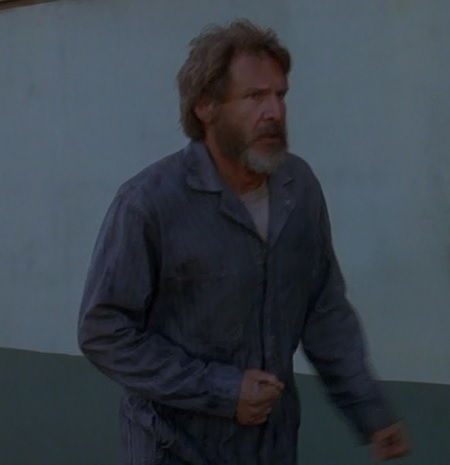 While running through the woods after the epic train escape at the start of The Fugitive, Harrison Ford injured one of his knees. But he didn’t want to slow down the production, so he refused to get corrective surgery until filming was finished. Instead, he used the resulting limp to fuel the desperation and vulnerability of his performance. Jackie Chan is no stranger to pain. He’s been injured on so many of his films, it seems kind of silly to narrow it down to just one. But Rumble in the Bronx takes the cake because the martial-arts expert broke his ankle during one stunt that went wrong – and he refused to let it slow him down. He had his cast painted like a shoe and just kept going. It’s not that easy being green. 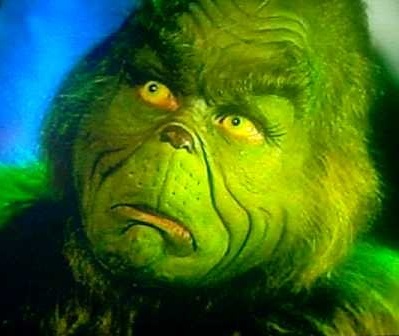 For the role of the Grinch, Jim Carrey had to wear a heavy bodysuit for 90 days of filming, which caused him to overheat and tire easily. Thankfully, this is a Christmas movie, so the other actors were wearing thick clothes, and the crew could refrigerate the sets to help Carrey stay cool. Even so, the restrictive nature of the bodysuit and the pain he experienced from inserting thick yellow contacts into his eyes forced him to get torture-resistance techniques from a Navy SEAL. Too bad it wasn’t a green beret. The actors portraying Aragorn, Legolas, and Gimli in the Lord of the Rings films had to deal with a lot of on-set injuries. 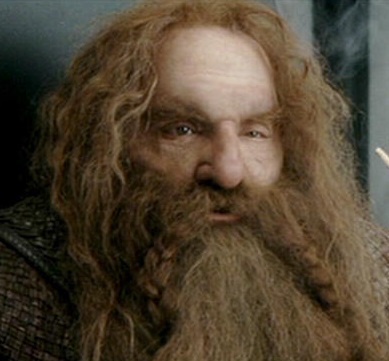 Viggo Mortensen lost a tooth, was nearly impaled by a poorly aimed blade, and broke one of his toes, and Orlando Bloom broke several ribs after being thrown from a horse, but John Rhys-Davies had his costars both beat. He was in excruciating pain every single day of shooting because he was allergic to the makeup he had to wear to portray a dwarf. But he made it through the agonizing 18-month shoot all the same. But when asked if he wanted to reprise his role in The Hobbit films, he decided to save face and decline the offer. Michael J. Fox famously slept just a few hours a day all through the filming of Back to the Future. After a full day of shooting the sitcom Family Ties, he would try to catch a few minutes of shuteye in the back of a station wagon as he was driven to the set of Back of the Future for a full night of shooting. His sacrifice paid off, and he turned in a star-making performance as Marty McFly. That’s just the power of love he had for his craft. 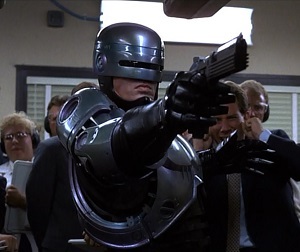 Peter Weller trained with a mime for weeks to perfect the robotic movements of RoboCop as he waited for the suit to be built. Unfortunately, when the suit finally arrived and Weller put it on, he had to throw out all of his preparations and go back to square one because it was so restrictive and heavy that it was impossible to move fast. Not only that, but it was also hot. Filming in the summer in Dallas took its toll on the actor. He lost several pounds of water every day and became severely dehydrated. Despite all of this, Weller gave an amazing performance that continues to be one of the most iconic cyborgs in movie history. Robin Williams thought he was following in his friend Christopher Reeve’s footsteps by taking on the role of an iconic comic book character. Unfortunately, the resulting film was mediocre at best, and the process of making it was horrifically painful for Williams. 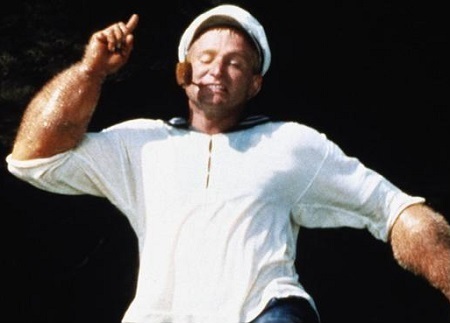 That’s because the prosthetics used to give his arms those unnatural Popeye bulges were too small, so they were cutting off his circulation every time he put them on. It soon became a matter of endurance rather than exuberance for Williams. But he made the best of a bad situation, entertaining the cast and crew with his witty standup late into the night after each day’s work was done. Sylvester Stallone is deathly afraid of heights. So what in the world possessed him to co-write and star in a film all about mountain climbing? He must have known a good idea when he saw it. 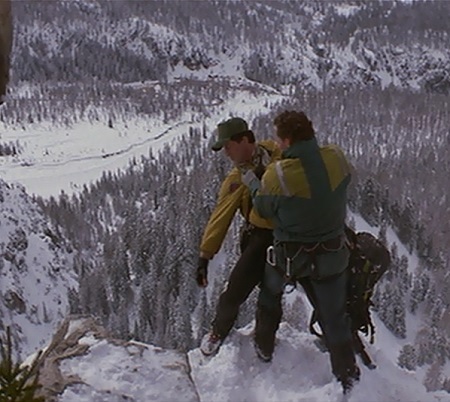 The first day on location in the Alps, Stallone could barely bring himself to crawl to the edge of a giant cliff. Ever the fighter, however, he faced his fear of heights and beat it. Sure, that’s not always him doing death-defying stunts, but he definitely deserves props for rising above this challenge. 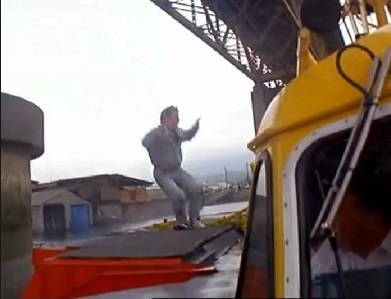 Oh, and Cliffhanger went on to become his biggest box-office hit of the ‘90s. Filmmaking is already an arduous enough process without adding an extra layer of pain and suffering like these actors had to experience. But because they pushed through the pain, they found the strength to create some memorable films. And we should all be grateful for their sacrifices. This entry was posted in Random Stuff and tagged 1980s, abyss, action movies, actors, back to the future, cliffhanger, comic books, dustin hoffman, ed harris, films, fugitive, harrison ford, how the grinch stole christmas, jackie chan, jim carrey, lord of the rings, marathon man, michael j fox, movie review, movies, peter weller, popeye, robin williams, robocop, rumble in the bronx, science fiction, sylvester stallone. Bookmark the permalink. What a fun, informative post! I enjoyed this a lot. I think Meat Loaf performance in Fight Club is also worth mentioning. To play Bob the singer/actor had to wear a fat suit that was filled with over a 100 pounds of bird seed so it resembled sagging flesh. The suite was so heavy that he required an oxygen mask after every take of the scene when he fights Edward Norton.